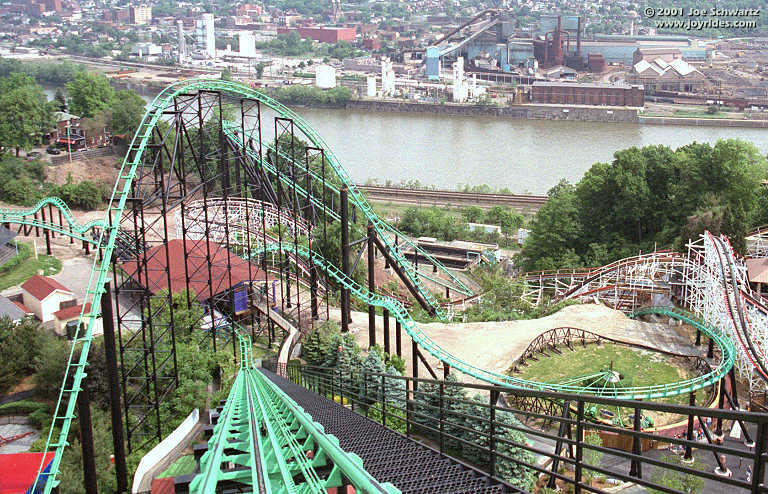 This wild rollercoaster ride is located in the State of Pennsylvania, USA. It has a very impressive speed of 82 miles an hour or 131.9 kilometers an hour. This rollercoaster ride is the successor of the Steel Phantom. The previous ride is consistent for being one in the best rollercoasters in the world. 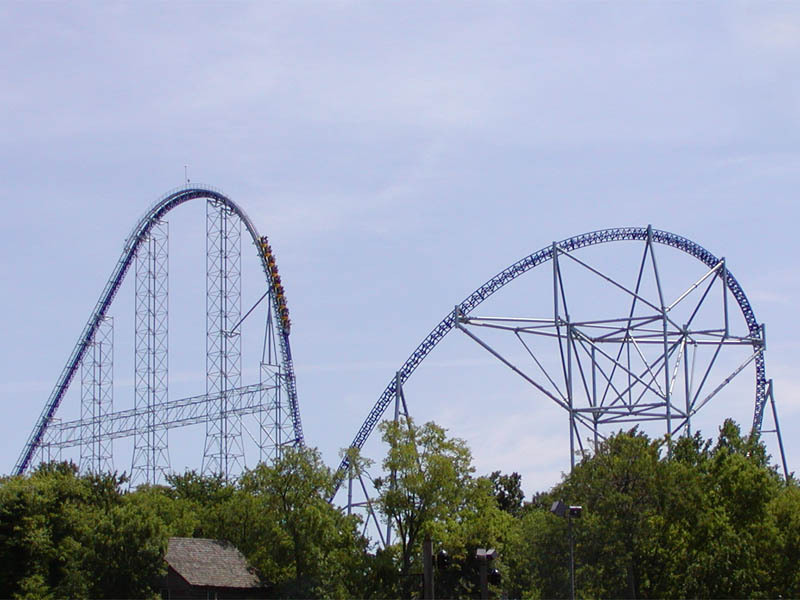 The maximum height of the Phantom’s Revenge is 228 feet. It has a tunnel with subterranean style. Various screws and loops were substituted with a more refine features. The 9th fastest rollercoaster still remains in USA. The pride of California has a maximum speed of 85 miles an hour or 136.7 kilometers an hour. It has a magnificent height of 20 stories building. The maximum level of its drop is approximately 255 feet. The ride is embarked to the tunnel with full of smoke. It has a camel shape humps that will surely put its rider out of the blue from their seats. The 8th fastest rollercoaster in the world still goes to USA. 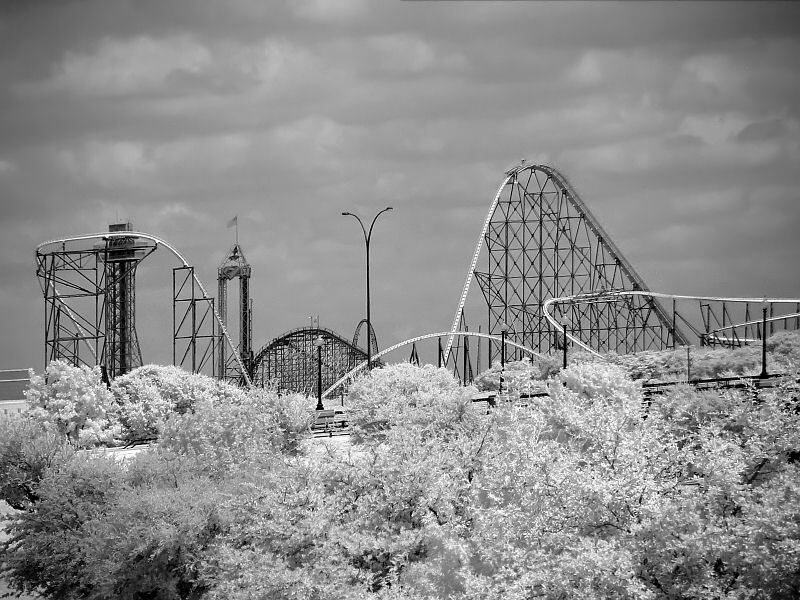 This magnificent rollercoaster ride is one of the best features of Texas. It is built and planned by a designer from Switzerland who also designed the Goliath rollercoaster. The maximum track of the said ride is about 5,280 feet that rolls around loops, screws and drops. 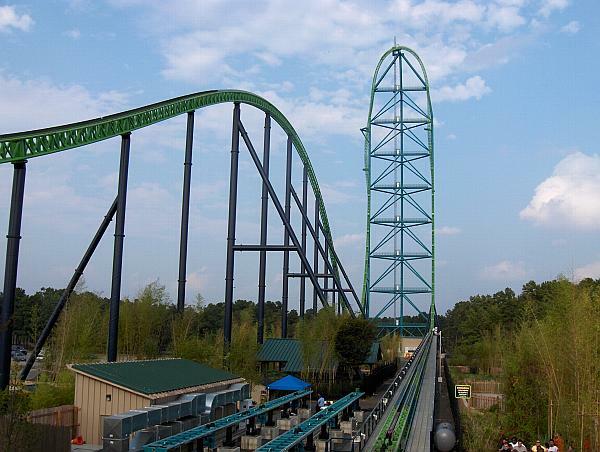 The maximum height of this ride is 255 feet that will surely drop the riders very fast. The end of the track is connected to a tunnel. 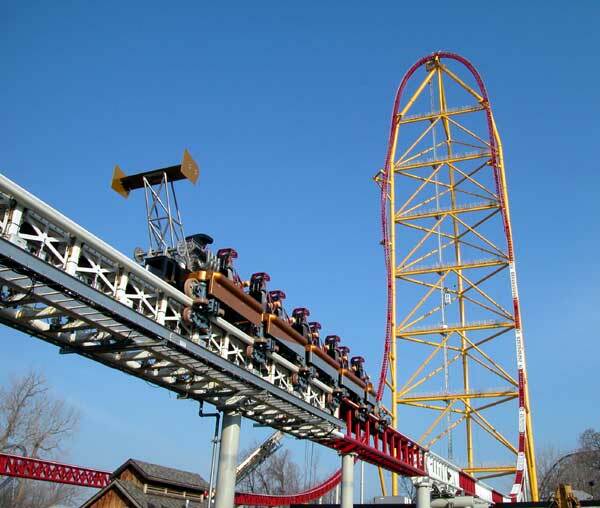 Another pride of USA specifically the state of Ohio took the 7th spot for the fastest rollercoaster in the world. It was officially opened to the public last 2000. It is one of the highest rides in the world. A maximum 310 feet high that goes into the Park of Cedar Point allows the riders to cross on the island. It has screws as well that plunged into dark tunnels. 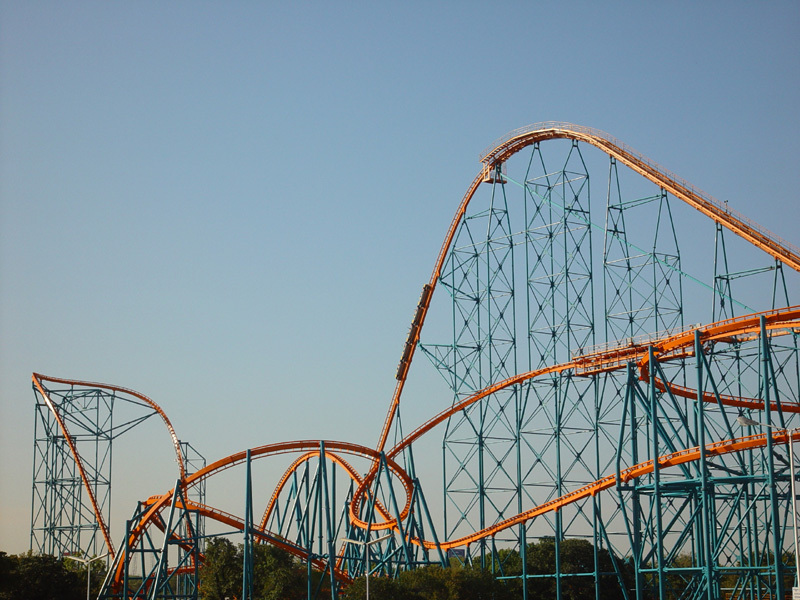 The riders can experience the marvelous 80 degrees plummet starting in its highest level. 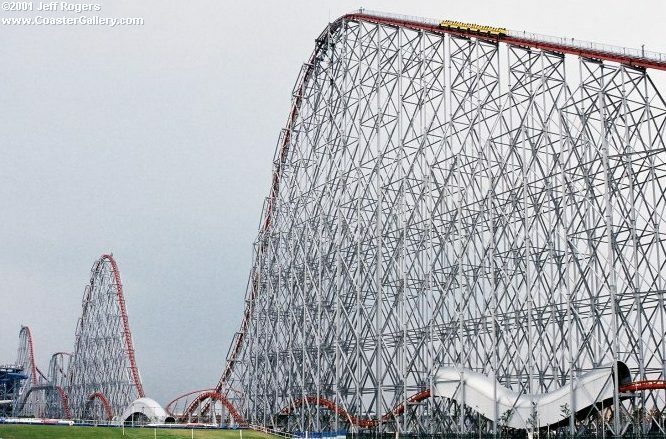 The 6th fastest rollercoaster in the world belongs to Japan. This iconic ride of Japan has a maximum speed of 95 miles an hour or 152.9 kilometers an hour. It is the only ride that has a traditional feature of lifting the chain. It has the most lengthen track for rollercoaster rides in the world. Garnering a total 8,133 feet and 2 inches or 2,479 meters is quite long enough to make this ride a memorable one. So enjoy the ride while eating some of the weirdest ice cream flavor in Japan. It’s a bird, no it’s a plane. Definitely no! It’s a rollercoaster named after the famous American Cartoon hero. 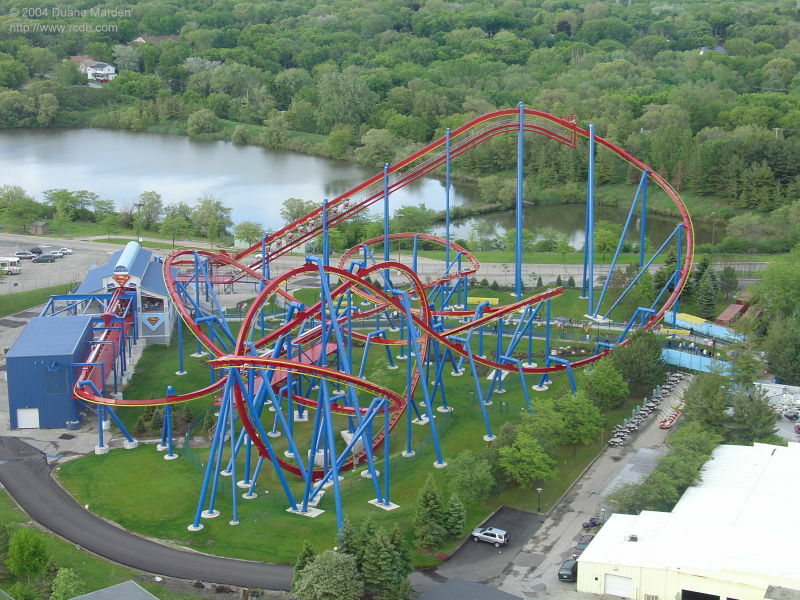 This superman rollercoaster ride is the pride of USA. The 5th fastest rollercoaster that resides in the state of California has a maximum speed of 100 miles an hour or 161 kilometers an hour. The highest level of this ride is as high as 41 floors of building. You can easily enjoy the ride and experience being dropped from the tallest rollercoaster ride in the country. The 4th fastest rollercoaster in the world moves to Australia. This magnificent ride is located in the state of Queensland. It has a unique reverse fall coaster made of steel. It is powered by an electromagnetic vehicle that can accommodate passengers up to 6 tons. The highest level of this ride is as high as 38 floors of building. It can run as fast as 100 miles an hour or 161 kilometers an hour. Another hit ride of Japan took the 3rd spot for being the fastest rollercoaster in the world. This ride can run up to 106.9 miles an hour or 172 kilometers an hour. Way you go guys! It has a stunning height of 52 meters or 170 feet tall. 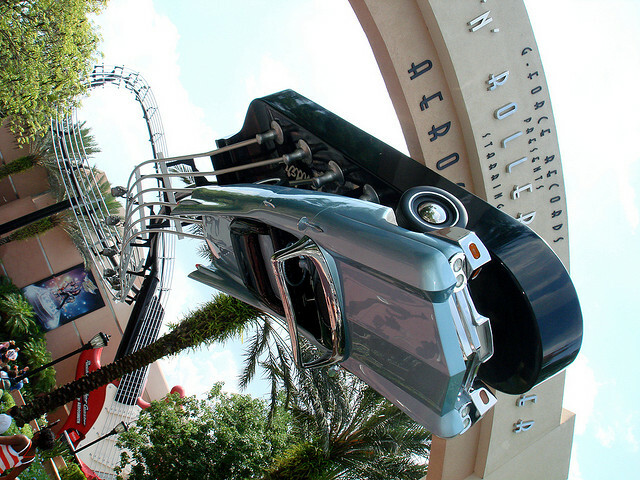 During the launching of the ride, you will expect a big sweeping mechanism that flows over the curve. Riders can experience this awesome ride and expect to pee on their pants. 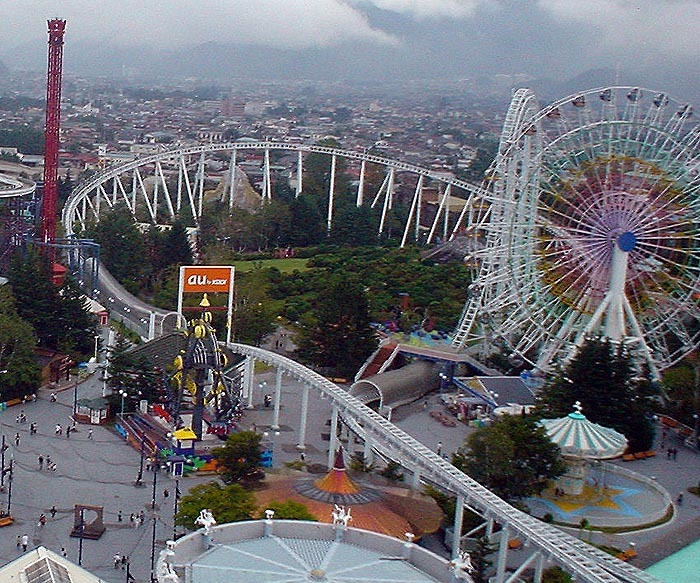 The name of the rollercoaster comes from a Japanese song that welcomes people in Japan. The 2nd and runner up for the fastest rollercoaster in the world is in USA. The state of Ohio built this awesome ride that can run as fast as 120 miles an hour or 193 kilometers an hour. It has an impressive 499 feet tall drop as its highest peak. This is the rollercoaster to use lap bars. It has a 90 degrees inclining feature that is associated with a 90 degrees counter clockwise mechanism. Finally the fastest rollercoaster in the world is in USA. The state of New Jersey earned the respect from various adventurers in the world. It runs as fast as 128 miles an hour or 206 kilometers an hour. It is also the tallest ride in the entire world. It ascends in a 129 feet tall hill and starts to launch.